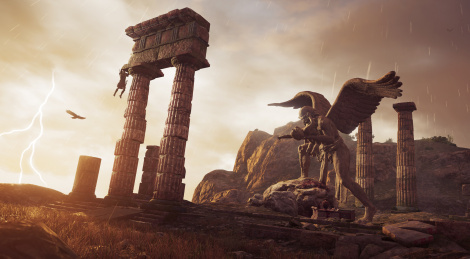 Assassin's Creed Odyssey is set to embrace even more Greek mythology on April 23 with Fields of Elysium, the first episode from the second story arc The Fate of Atlantis. New Ability enhancements will also be added to fit the confrontations against deities and mythical beasts. 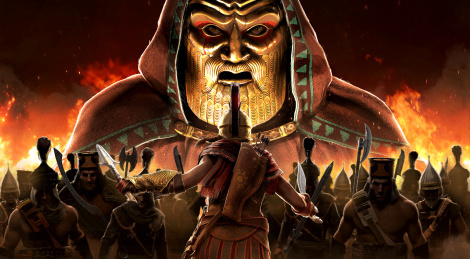 Torment of Hades, and Judgment of Atlantis, the second and third episodes, will launch mid-2019. More details and first trailer after the jump. While the firt episodic story arc ended earlier this month, Assassin's Creed Odyssey is still getting new content in March with among others things the release of Assassin's Creed III Remastered. The second story arc expansion is planned for a release throughout Sprng. The third and ultimate episode of Assassin's Creed Odyssey - Legacy of the First Blade is now available. Next update for the series at the end of the month with the release of Assassin's Creed III Remastered and then during Spring with the new episodic story arc The Fate of Atlantis. 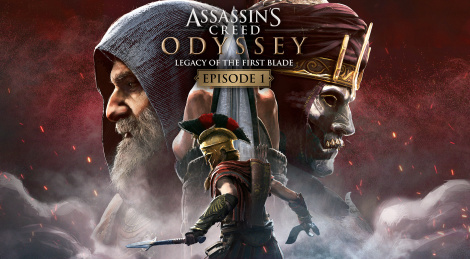 The second part of Assassin's Creed Odyssey - Legacy of the First Blade is now avaialble and it brings mystery and naval battle against a new threat named The Tempest. 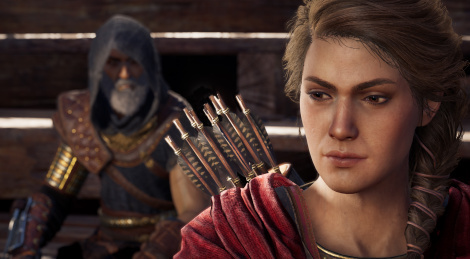 This January, Ubisoft will release as planned new content for Assassin's Creed Odyssey. In January 15, Shadow Heritage, the second episode of The Legacy of the First Blade will be avaialble. 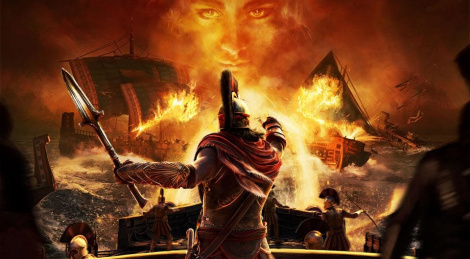 Then you can expect two new Lost Tales of Greece, the mighty Cyclops Arges, Aya as a Legacy Lieutenant of the Adrestia, the Dionysos and Athena packs and more updates. Get a more detailed roundup with the video inside. 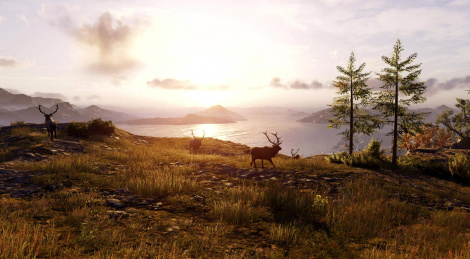 The story arc Legacy of the First Blade for Assassin's Creed Odyssey debuts today with the release of Hunted, the first episode out of three. 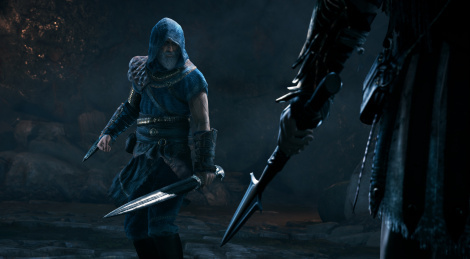 The DLC introduces Darius and the presence of a new enemy, the Order of the Ancients. Hunted, the first episode of the Legacy of the First Blade story arc from Assassin's Creed Odyssey will be available on December 4th. This expansion will introduce Darius, the first character to wield the famous hidden blade. It will also feature new characters, new equipment, new special abilities, naval combat, choices and decisions with colorful characters. The second episode Shadow Heritage, and the third episode, Bloodline will release in early 2019. 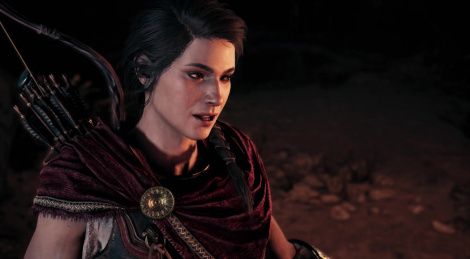 Assassin's Creed Odyssey is officially avaialble starting today (without early access from expansive editions). To mark the release you'll find inside a new trailer and some official screenshots. 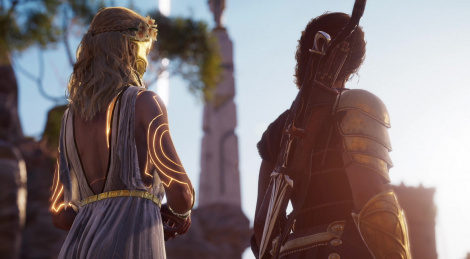 We've finally been able to play the PC version of Assassin's Creed Odyssey and we've recorded a GSY Offline to tell you about it. Because of the poor quality of this video, we've obviously added some high quality footage of the game as well. That should wrap up our coverage of Ubisoft's latest title, so hopefully, you'll have appreciated the effort. Enjoy! Important note: It seems the volumetric clouds are mostly to blame when it comes to performance issues in the game. So don't max them out as you'll lose a lot and won't see much of a difference visually. 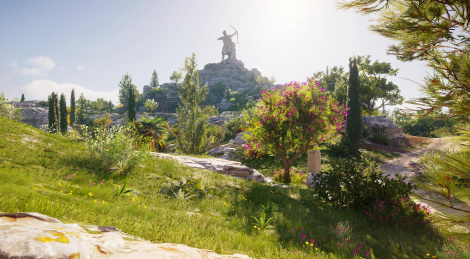 Assassin's Creed Odyssey will be released in a few days now and though we haven't completed the main story yet, we have a list of + and - to share, along with 4 new videos focused on the beautiful landscapes. We have been playing for more than 25/30 hours on Xbox One X (and probably more than 5 hours on PS4 Pro) so we can answer a few questions if you have any.